Stock Number: 722598. 2007 Hurricane 218RE Fun Deck boat with Yahama 150 four stroke fuel injected outboard motor. Has 132 hours on motor. Has a 2012 Fastload all aluminum tandem axle trailer with hydraulic surge brake system. Boat is in like new condition (always stored inside). 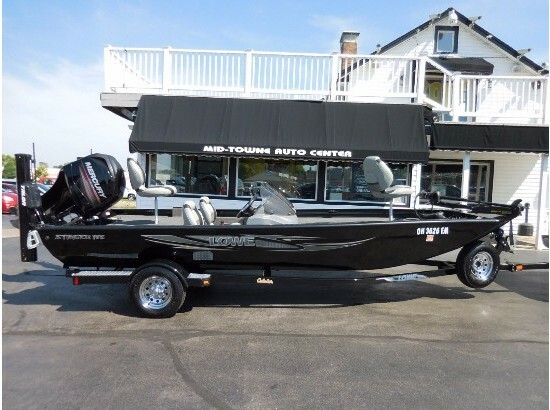 Has almost all the available options: 10 person capacity, 3 captain's chairs, depth/fish finder, stereo, bimini top, sundeck, canvas changing room, live well, power steering (tilt/trim), large floor storage, snap on seat covers, snap in/out berber carpet, freshwater wash down, fishing pole holders, ship to shore radio, compass, 3 entrances/exits-one is wheelchair accessible, ski hook and swim ladder. PLUS: you get a "Fun" package of skis, vests, ski tube, wakeboard, life preservers, tow rope, anchor, dock bumpers and safety equipment. With this package you have everything you need for a fantastic day on the lake. Fish, ski, wakeboard or just relax on the sundeck. All for the price of $21,500 . Call and leave a message at 9377461368 home or 9373072536 cell. We will not arrange shipping. We will only accept cash or cashier's check for payment. 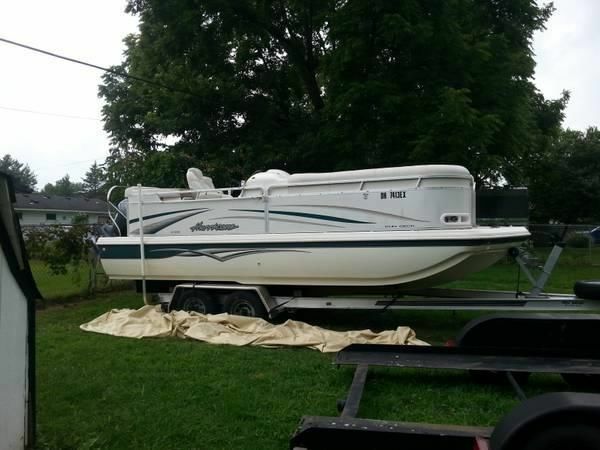 Please contact the owner directly @ 513-464-1628 or [email removed] HAS LESS THAN 100 HRS AND IS IN EXCELLENT SHAPE.COMES WITH LIFE JACKETS,ROPES,BUMPERS,SKIS AND TUBE. Tracker Bass fishing boat Procappie, year 2005. 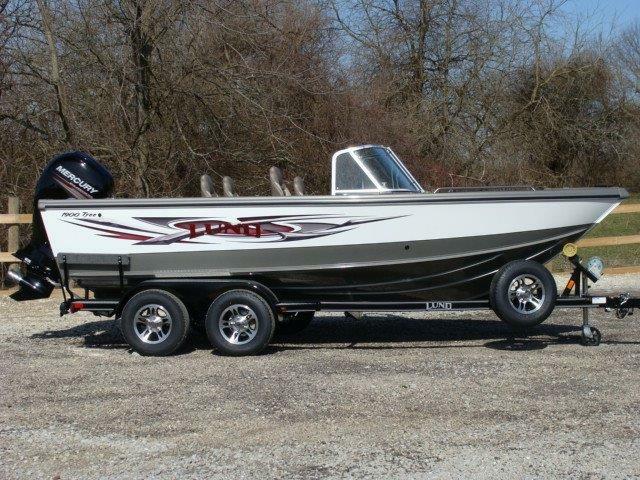 17'4", 2005 Mercury motor 50 hp, 2 fish finders. trolling motor, elec anchor, and 2005 Trailstar boat trailer. Not used very much. great shape. Price $7800.00 CALL 513-594-4574 IF INTERESTED.